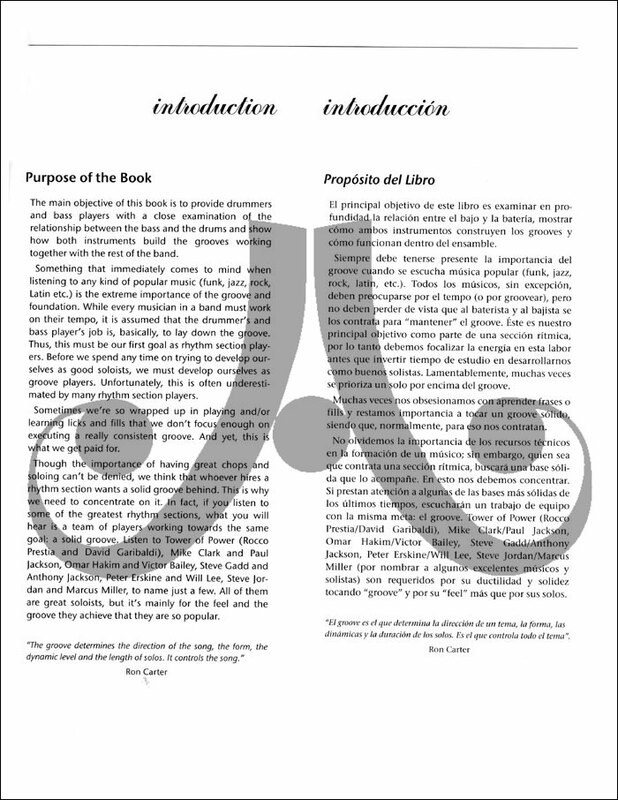 by Fernando Martinez. 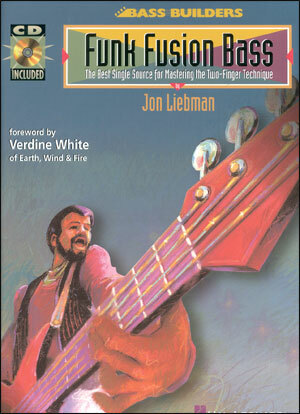 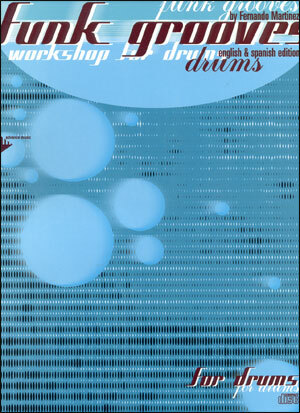 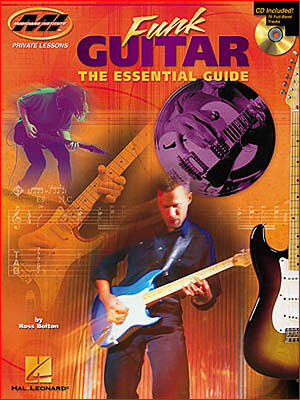 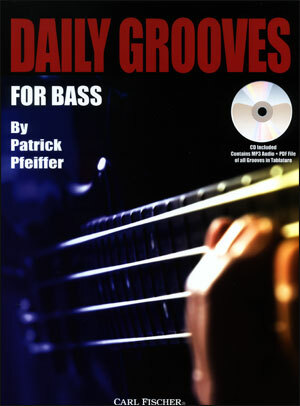 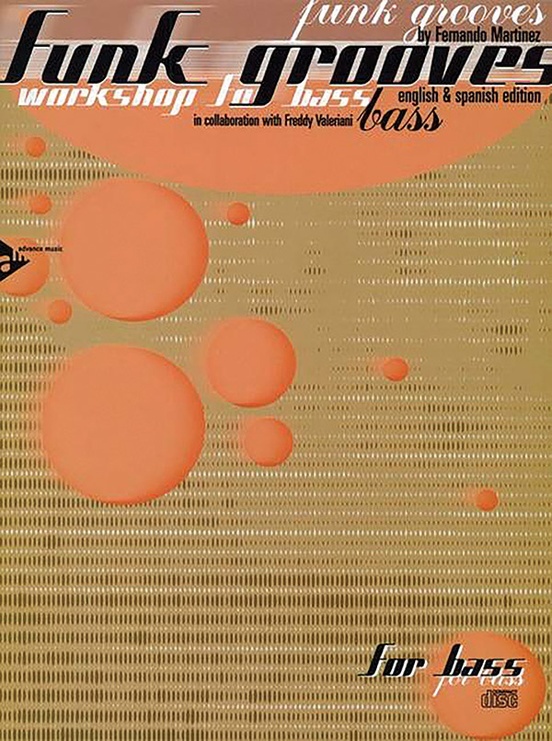 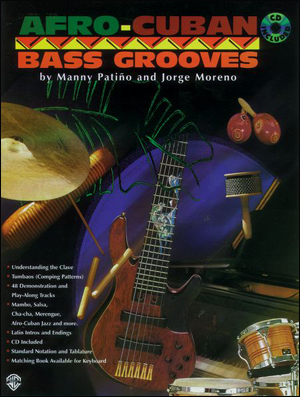 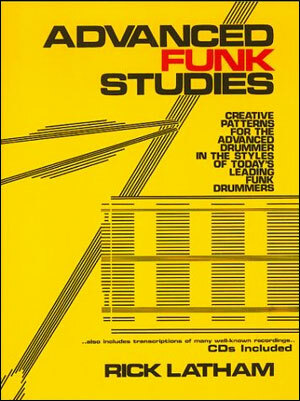 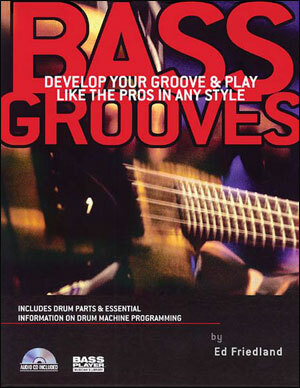 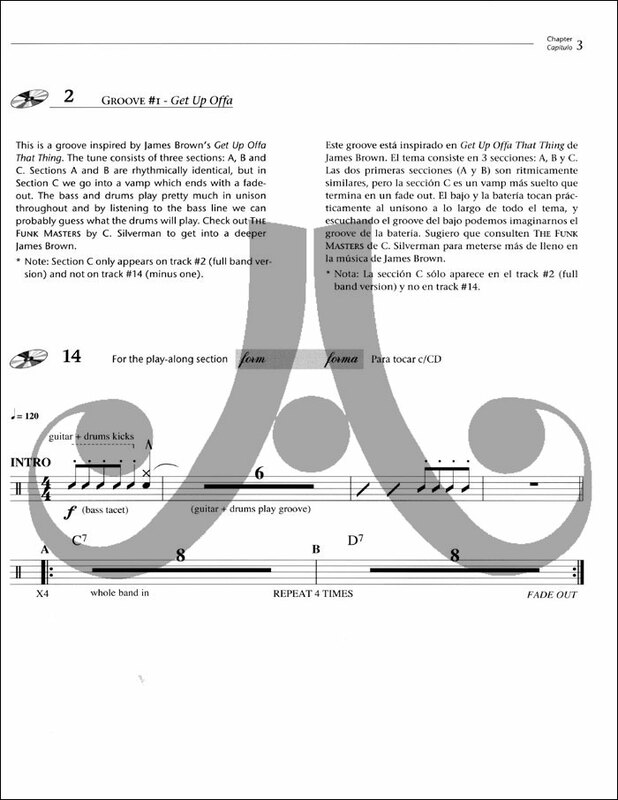 Includes a play-along CD, practicing concepts, groove transcriptions, practical exercises, and invaluable advice. 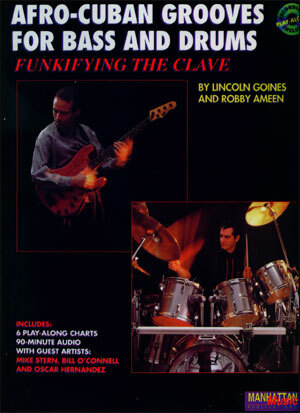 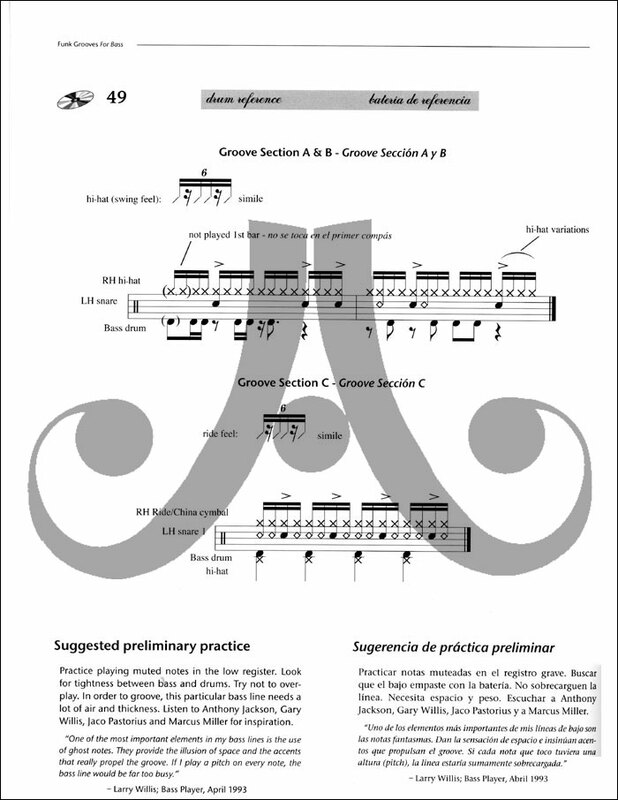 Learn to become a great "groove" player. 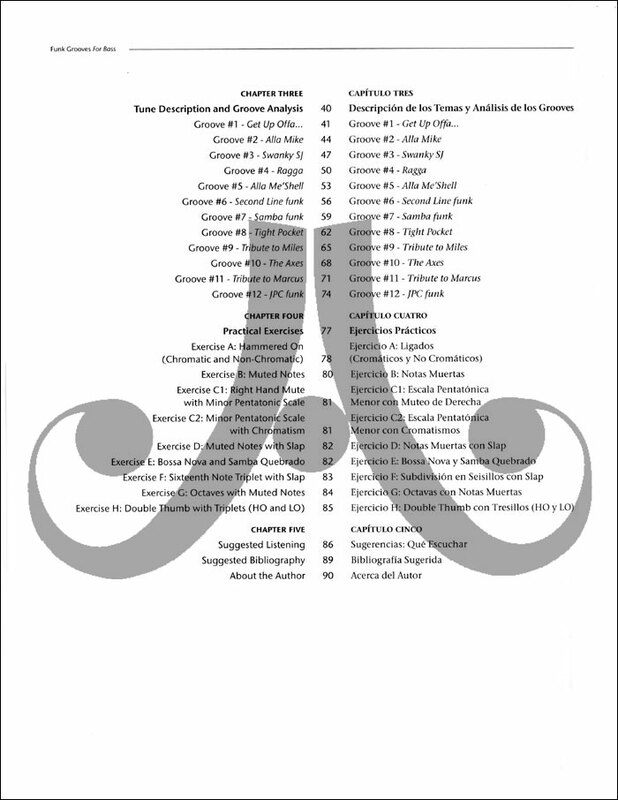 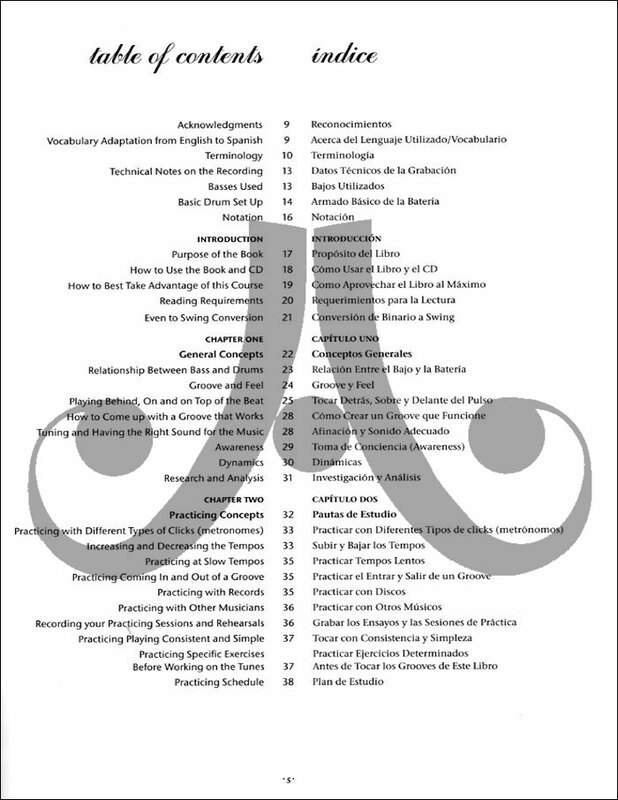 Bilingual text - Spanish/English.